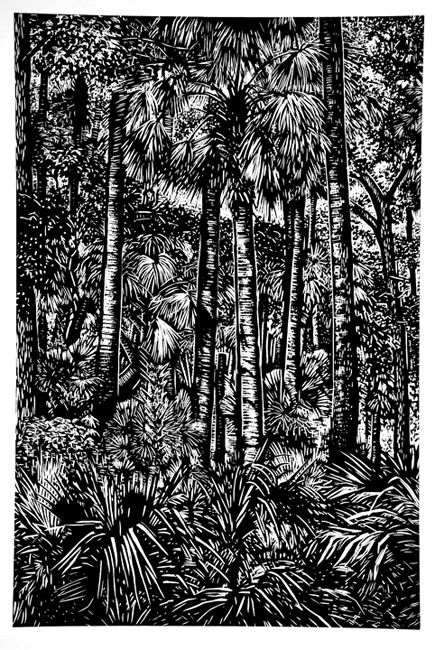 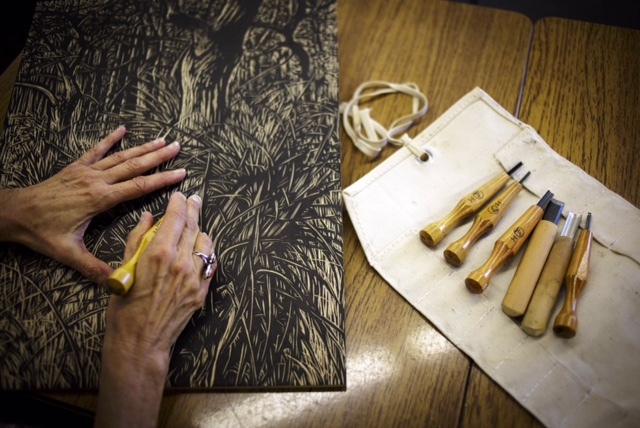 Woodcuts are relief prints. 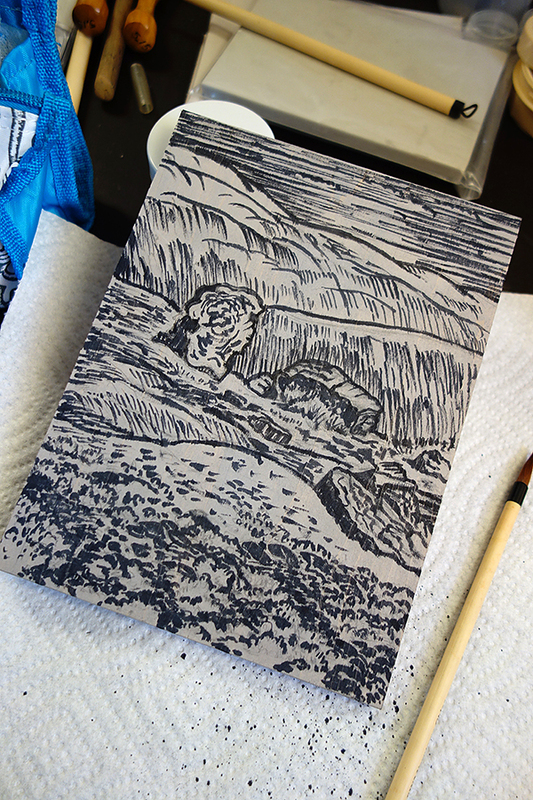 The non-printing areas are carved away and the surface of the block is inked. 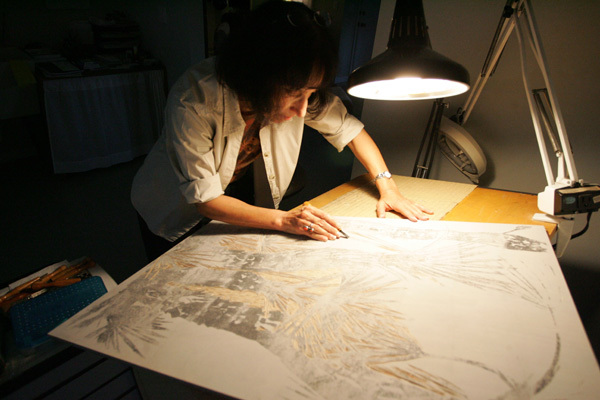 Originating in China, relief prints are the earliest form of printmaking. 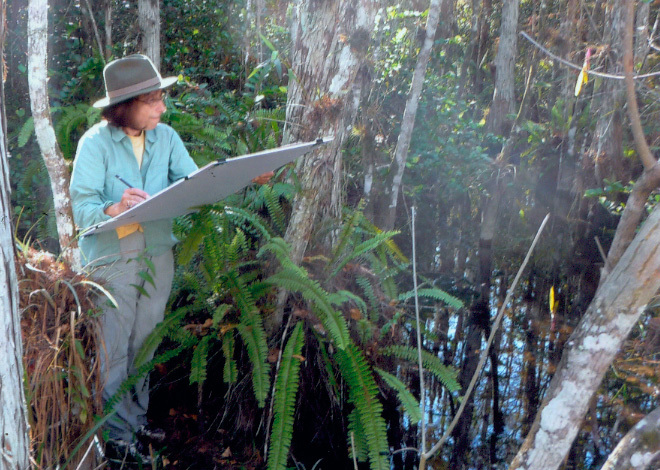 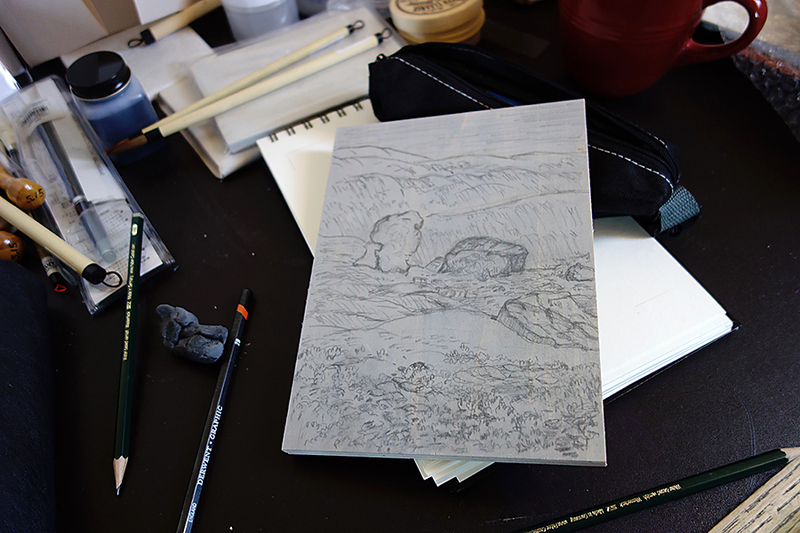 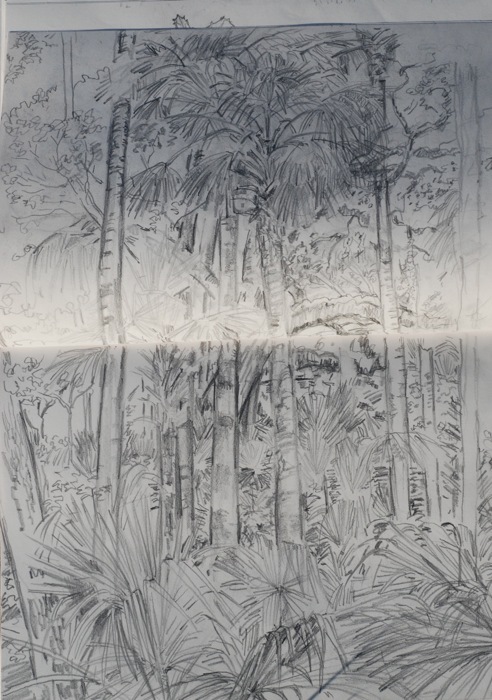 Sketching on location is the inspiration for many of the woodcuts. 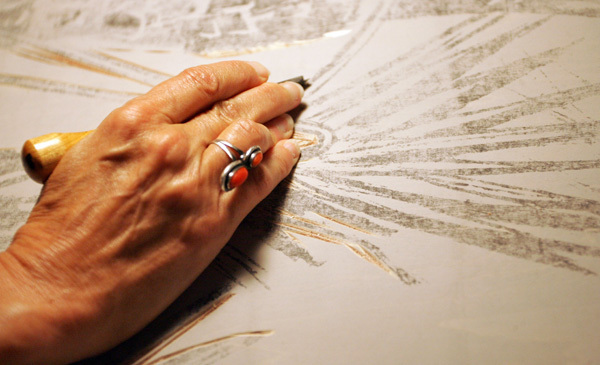 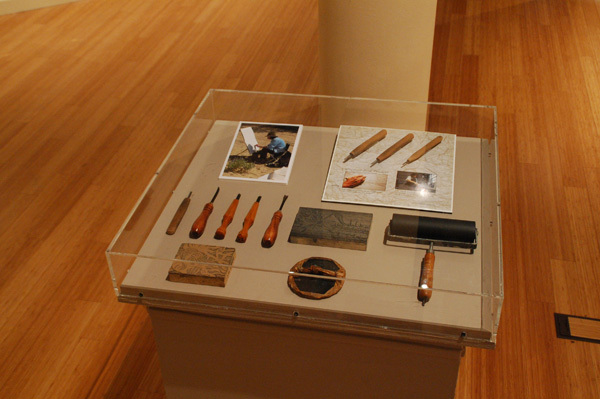 The sketches are transferred to wood and carved with a variety of gouges. 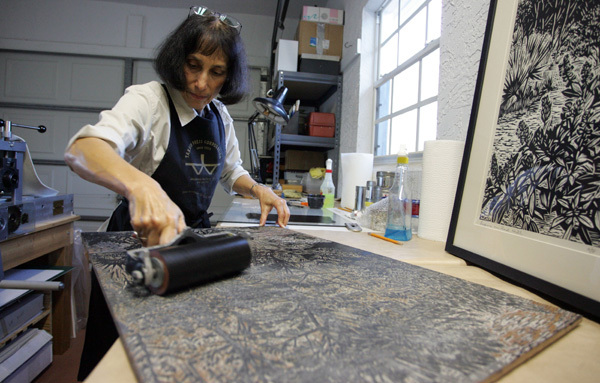 The blocks are inked and printed on an etching press in my studio.